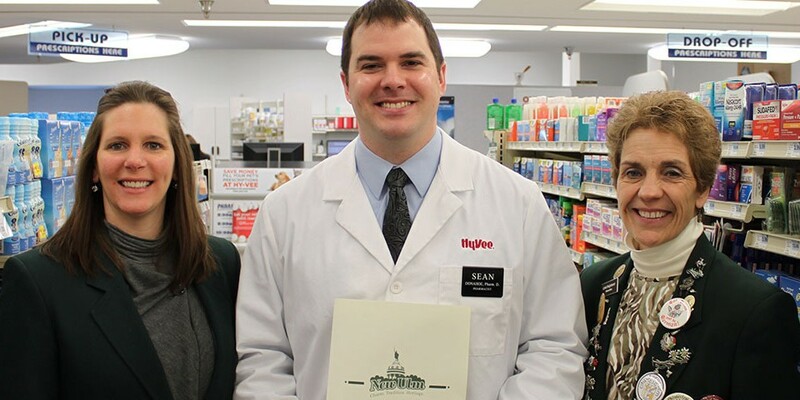 Hy-Vee has hired a new pharmacist, and the Willkommen Committee stopped by to meet him! Sean Donahoe is from the small town of Chatfield, MN (near Rochester). 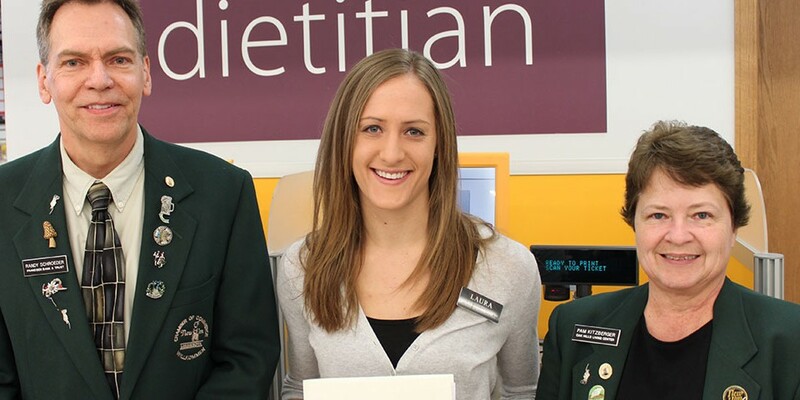 There’s a new dietician at Hy-Vee and the Willkommen Committee stopped by to welcome her! 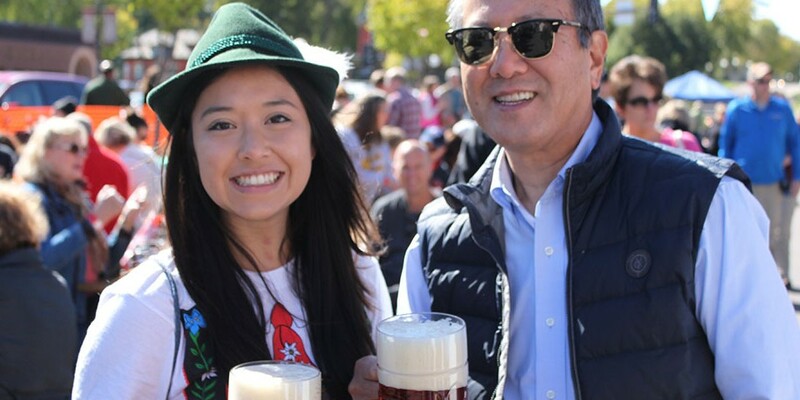 Laura Schmidt, who was hired less than 2 months ago, is originally from Wisconsin. 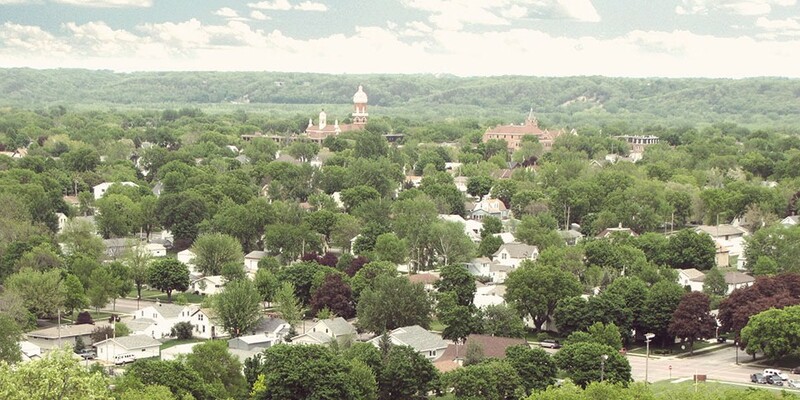 New Ulm, Minnesota was recently named to a national list, Top 10 Affordable Small Towns Where You’d Actually Want to Live. The list was compiled by Realtor.com, the official website of the National Association of REALTORS. 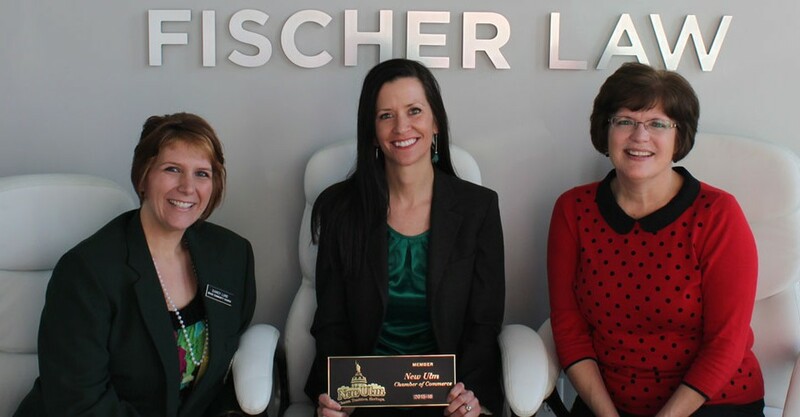 Shari Fischer has begun her own law practice, Fischer Law, PA and the Willkommen Committee stopped by to congratulate her, and to welcome her as a new member of the Chamber! Gary Sonnenberg of Deutsche Strasse Bed & Breakfast has been named President of the Minnesota Bed & Breakfast Association, and the Willkommen Committee stopped by to congratulate him and learn more about this position. Principal Life Insurance – Hoffmann Agency has hired a new office manager, and the Willkommen Committee stopped by to meet her. Kurt Johnson is the new general manager at Kohls Weelborg Chevrolet, and the Willkommen committee stopped by to welcome him! 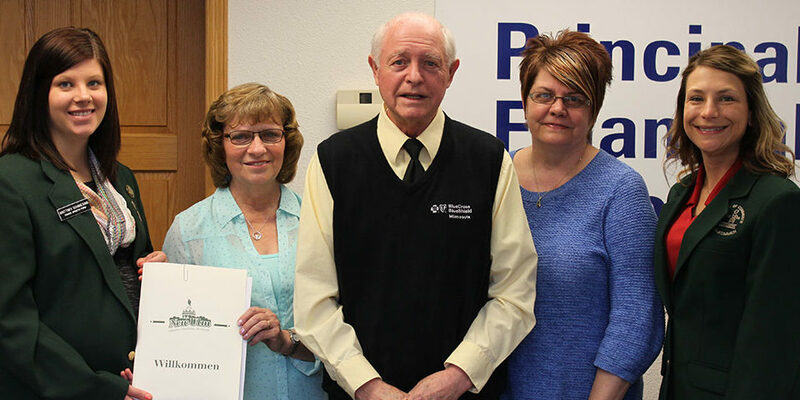 The Willkommen Committee welcomed Bob Webb Insurance Agency inc. as returning Chamber Member. Bob Webb Insurance is celebrating their 20th anniversary of being an independent agent for State Farm. 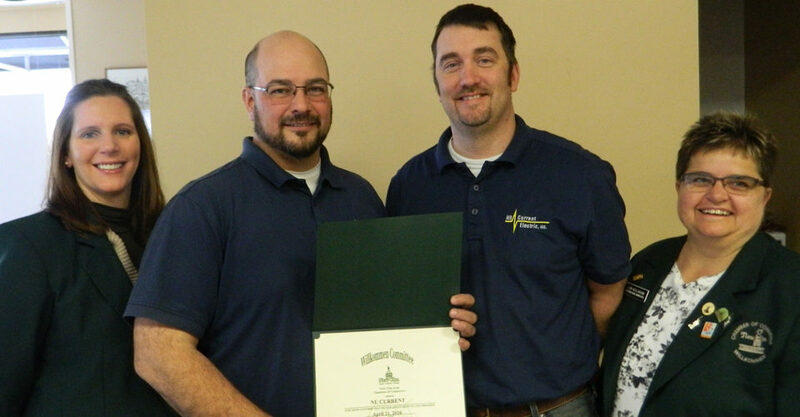 NU Current Electric owner Bob Wurtzberger and operations manager Jeremy Drexler were welcomed as new Chamber members during a recent in-house call.